ALPHA BLACK LOTUS, 1993 MTG, ULTRA RARE, BGS 9.0, GRADED "MINT" 😵💰📦😂 WTF!? philiprobbins has no other items for sale. 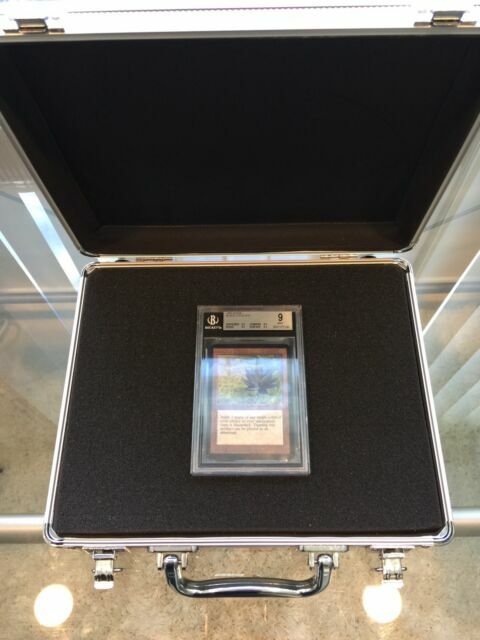 Details about ALPHA BLACK LOTUS, 1993 MTG, ULTRA RARE, BGS 9.0, GRADED "MINT”! Mox Emerald MTG Magic Repack dual lands masterpieces fetch lands free shipping! Card Type: Artifact Card Condition: BGS 9.0 "MINT"